SAP Business One for Food & Beverage is helping companies improve business and master specific challenges in this industry; e.g. 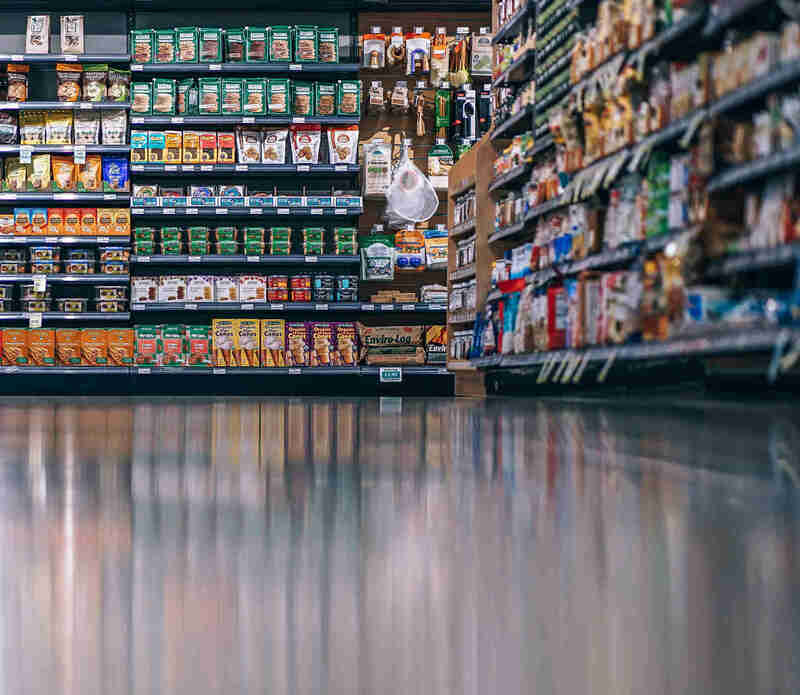 increased consumer awareness over food safety, stringent government regulations or supporting specialized manufacturing processes of product categories. This unique industry solution covers every day needs, supporting a lean organization that will stay agile and flexible in the fast changing food & beverage sector.